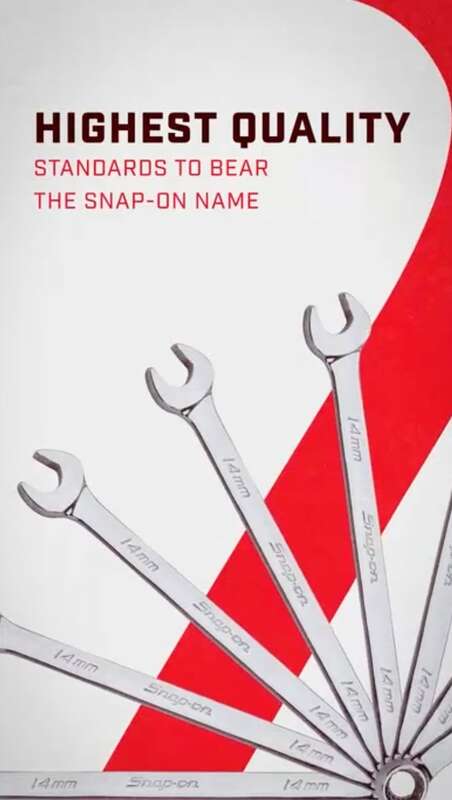 Learning about new products Snap-on® has to offer from a local franchisee is one thing. But being able to test the latest and greatest and be immersed in the world of the No. 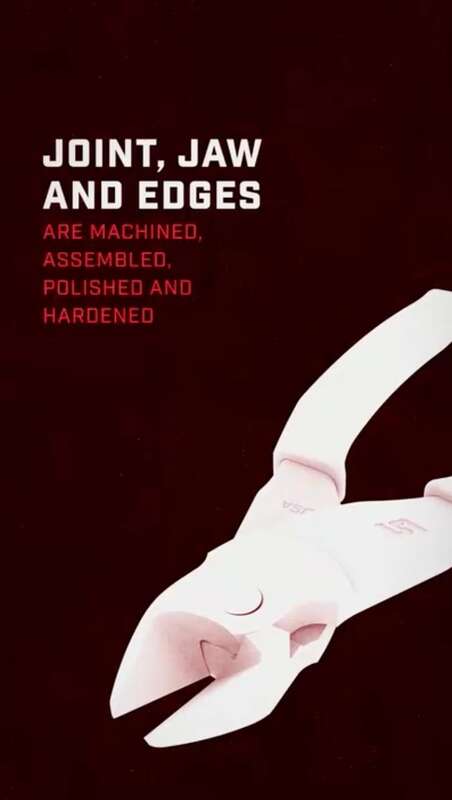 1 professional tool brand as part of a three-year North American Tour? That’s a triumph. 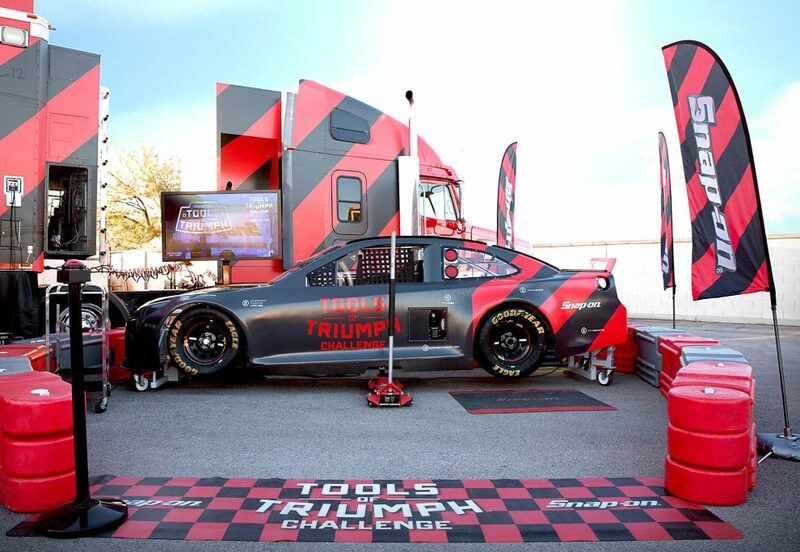 From hands-on product demos and a pit crew challenge to interactive displays and a NASCAR racing simulator, the Tools of Triumph tour experience was created to drive engagement and bolster automotive technicians’ brand loyalty to Snap-on. We outfitted the inside of each semi-hauler with a bevy of digital videos, touchscreens and interactive content to let attendees explore the workmanship behind and features of products in each of Snap-on’s five divisions. 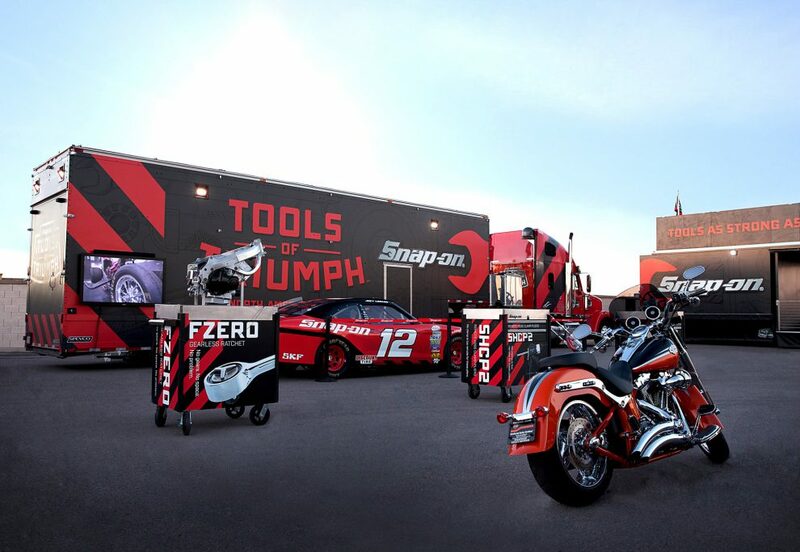 Outside, mobile demo stations allowed technicians to try the latest Snap-on products for themselves on real auto parts, while Snap-on’s NASCAR vehicle and a custom Harley-Davidson® motorcycle offered attendees an opportunity to explore what fuels the brand. Using a real cutaway race car, participants could test their skills and compete against others as a trial member of the Snap-on pit crew. Each station utilized real tools and timed scores were not only displayed on-screen at the event, but also online at the Tools of Triumph website to see who was the fastest in the nation. Inside the product showroom hauler, technicians were able to experience what select Snap-on tools were all about. Up to eight attendees could gather around a massive MultiTaction® touchscreen table and and explore digital renders, animations and videos of products using RFID-enabled takeaway cards. Lining the walls were eight featured product displays leveraging animation and actual product to encourage hands-on trial. 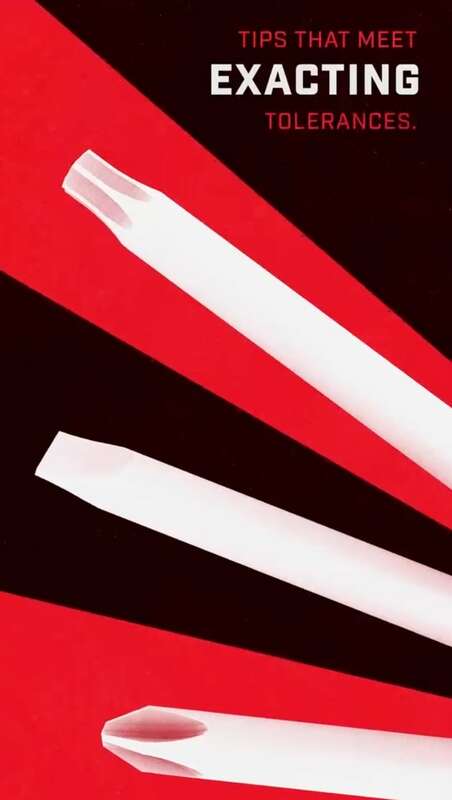 And in the center? A 4 ft. x 8 ft. wall display to showcase Snap-on’s power tool products and ratchet customization options. 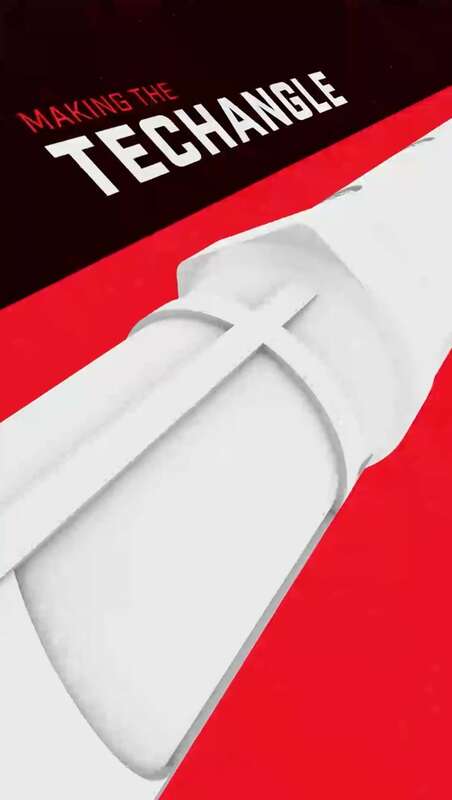 Each product inside the hauler had an accompanying animated video that highlighted product features and benefits through 3D models, moving type and sleek transitions — all wrapped in a bold Snap-on red, black and white. Being in the pit crew is one thing — but getting behind the wheel is another. That’s why four NASCAR racing simulators were included on tour for young (and young-at-heart) Snap-on fans to enjoy. 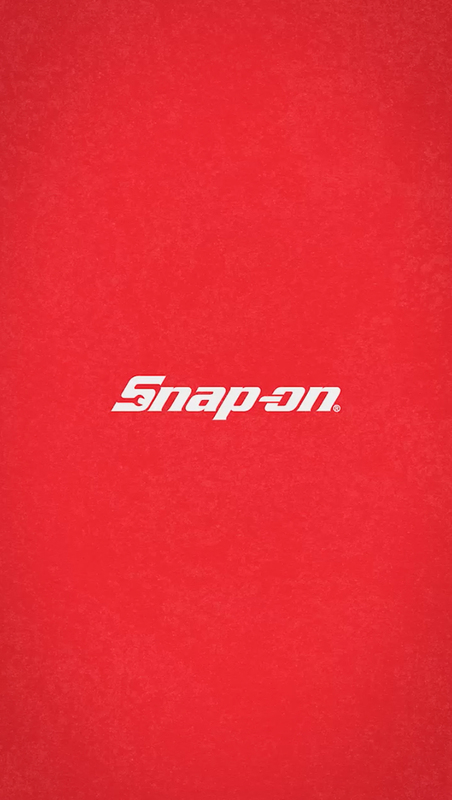 Our garage hauler also included a snapshot of Snap-on’s history of innovation, a responsive display to explore tool storage, diagnostic and wheel service products; and an interactive area to help techs envision the garage of their dreams. How do you show off products that are too large and heavy to fit on a mobile tour? 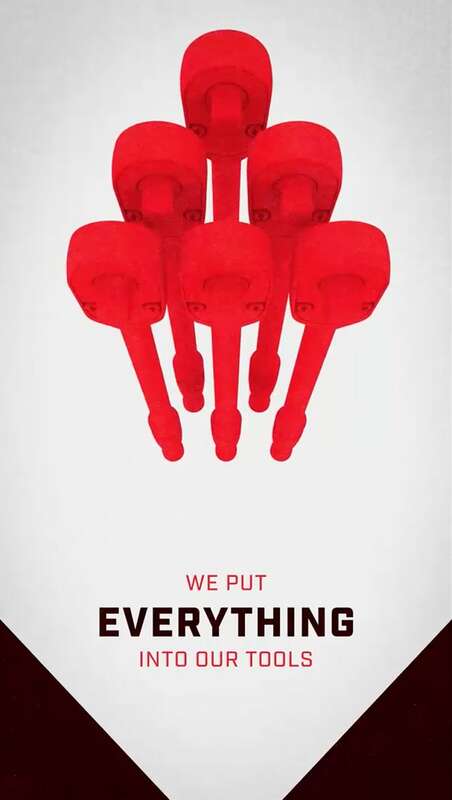 You create an almost life-size version of them with CGI. A 90-inch monitor with touchscreen panel brought products to life with engaging and informative animations. 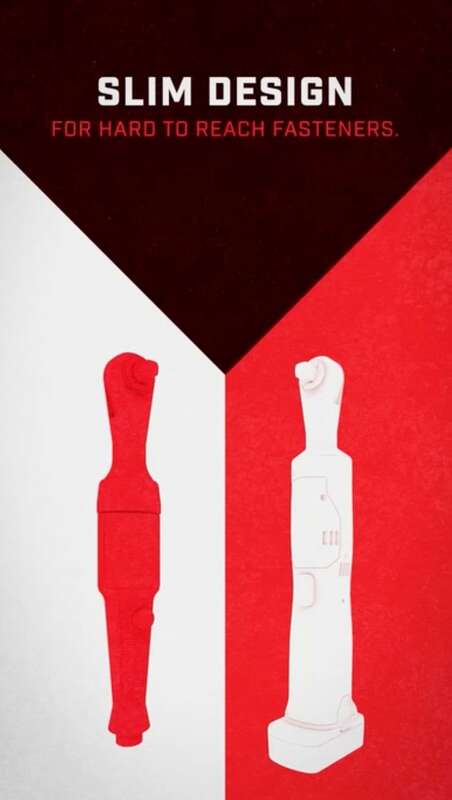 Any automotive tech will tell you it’s not just how the tool looks or feels — it’s how it performs. 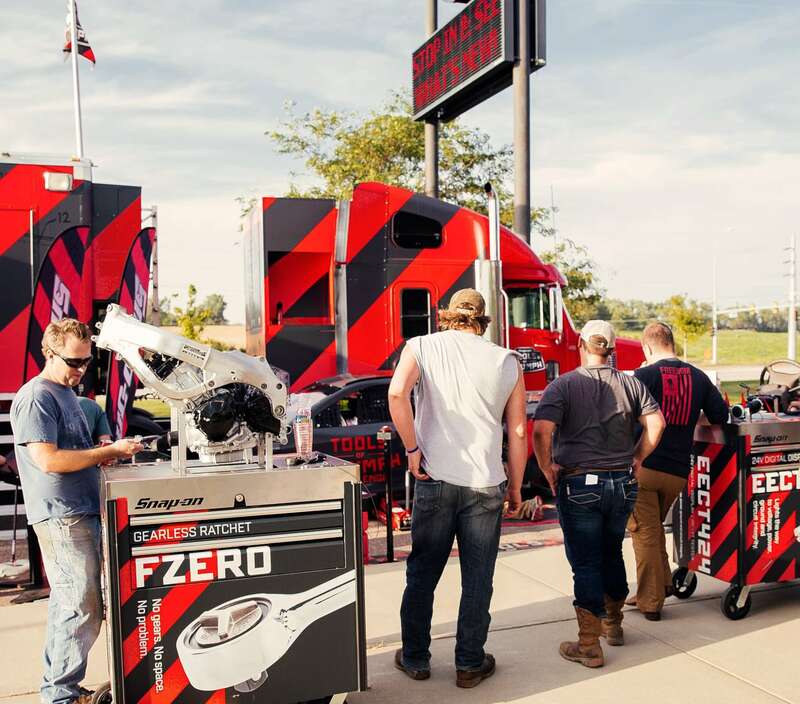 That’s why we brought along four mobile demo stations to allow attendees to put the newest Snap-on tools to the test on actual auto parts and engines. And yes, every demo station was crafted atop a modified Snap-on Roll Cab to allow for flexible setup and storage throughout the tour. 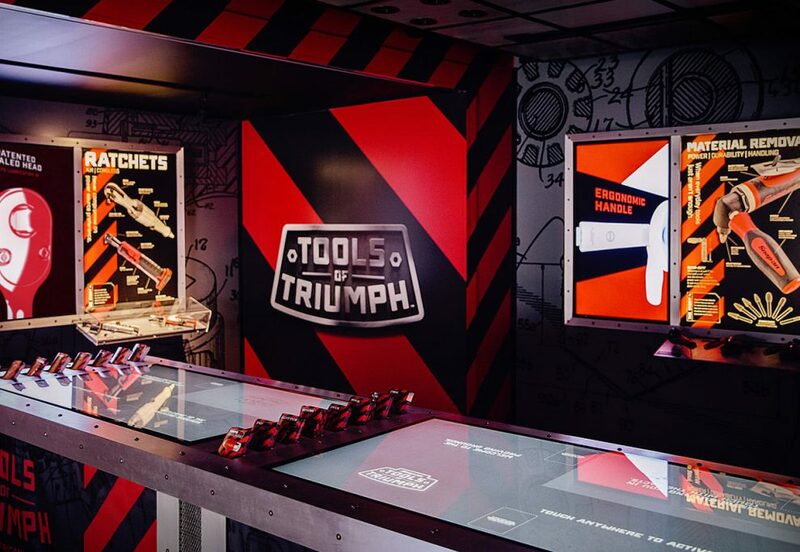 When developing the Tools of Triumph challenge, we knew it couldn’t be an ordinary pit stop on the tour. 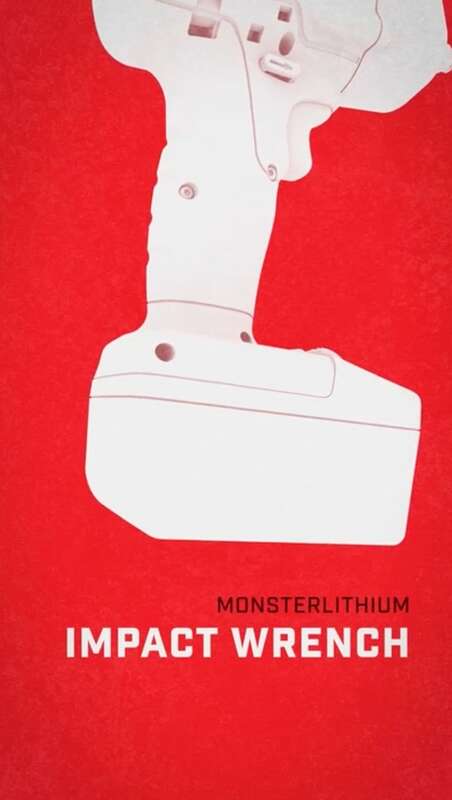 So contestants’ tools were locked away within the car, accessible only upon completion of one of six unique stations. 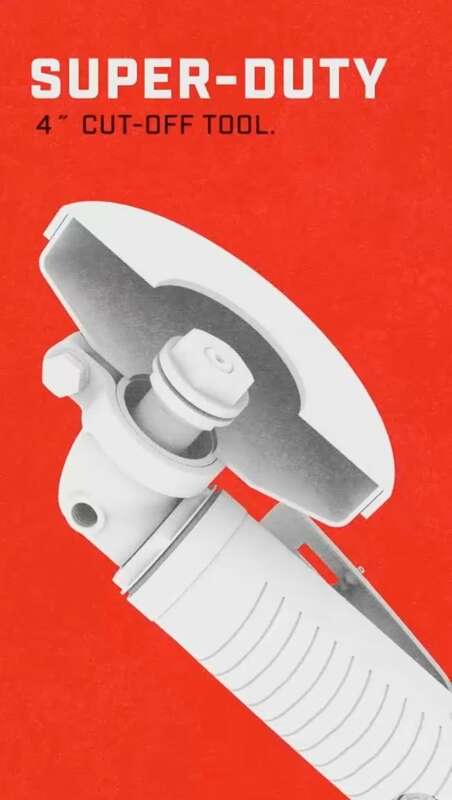 The impact wrench to remove the lug nuts? Unlocked after entering the secret code discovered via borescope. Each station added a playful twist on standard skills. 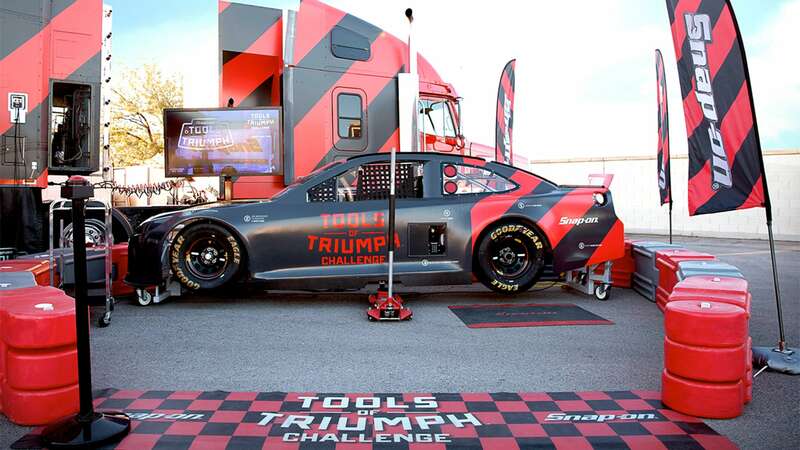 Not only did the fastest techs earn national bragging rights on the Tools of Triumph website, but the top ten times secured a Snap-on prize pack featuring all the tools used in the challenge.